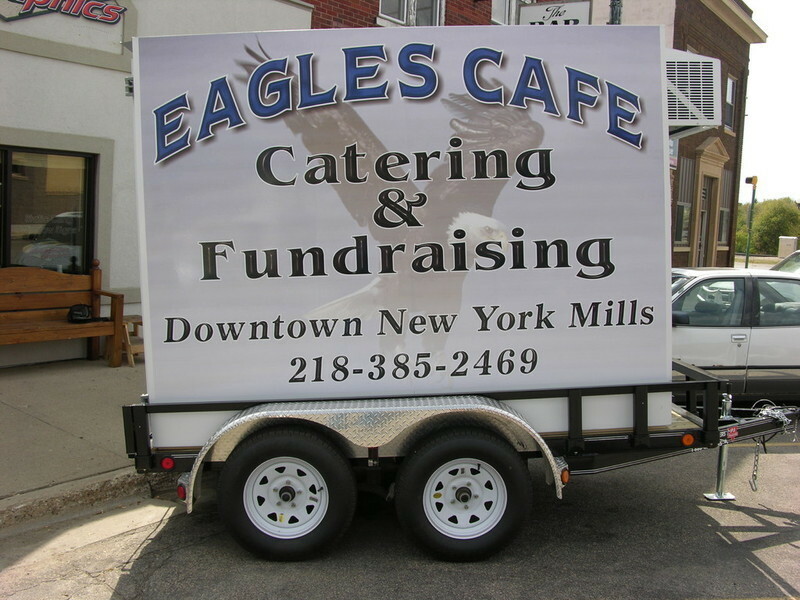 Make your trailer into a moving billboard. Why pay ridiculous monthly or annual payments for advertising with no results? 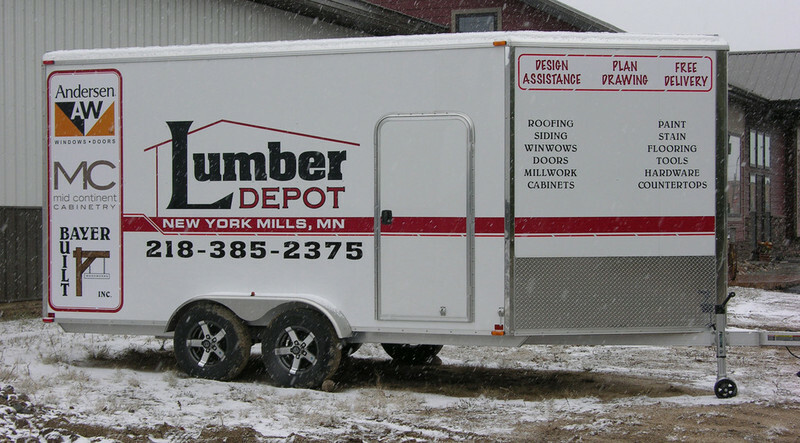 With a logo or lettering on the side of your trailer from Straightline Graphics, your advertising follows you from one location to another.